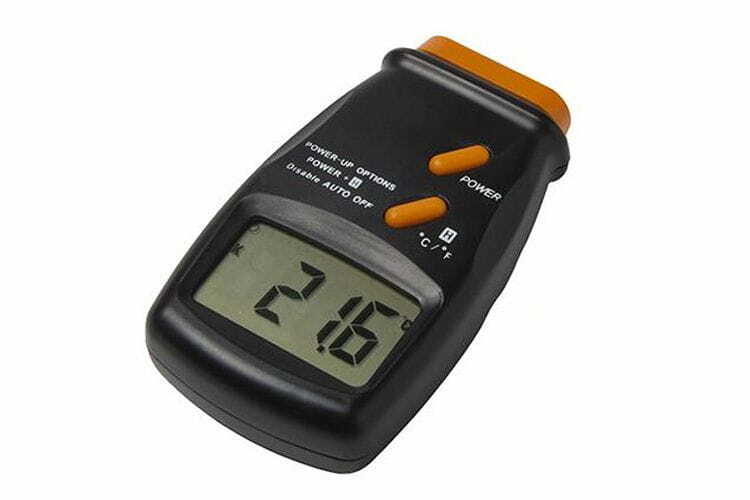 Economic portable thermometer for contact measurement from -50ºC to 500ºC. Auto switch-off after 30 minutes. Supplied with padded cloth holster, battery and operating instructions.